We manufacture clever protective covers to safeguard the world’s most valuable assets. We utilise our manufacturing and engineering know-how to pinpoint unique solutions to challenging situations worldwide. 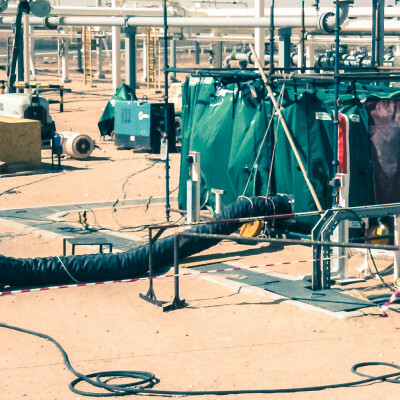 Our intelligent design and manufacturing processes combine to produce customised covers that will endure even the most difficult environments. 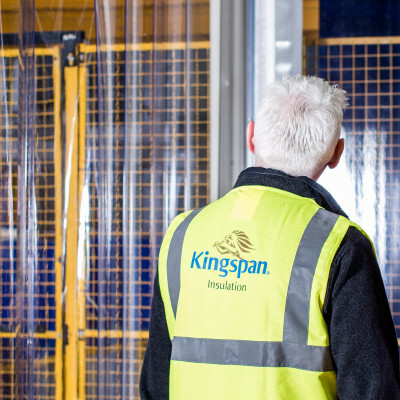 Our protective covers are intricately designed and manufactured in the UK in our state-of-the-art 50,000 square foot manufacturing facility. Furnished with the latest textile fabricating and printing technology and a highly skilled, award winning engineering team, exceptional products and service is guaranteed. Our pioneering products are preventing the destruction of valuable assets from the impacts of UV and heat, rain, frost, corrosion and more. From Asia to Africa, and Antarctica to Australia, we are safeguarding the world’s most valuable assets for the future. Made in the UK, shipped worldwide.